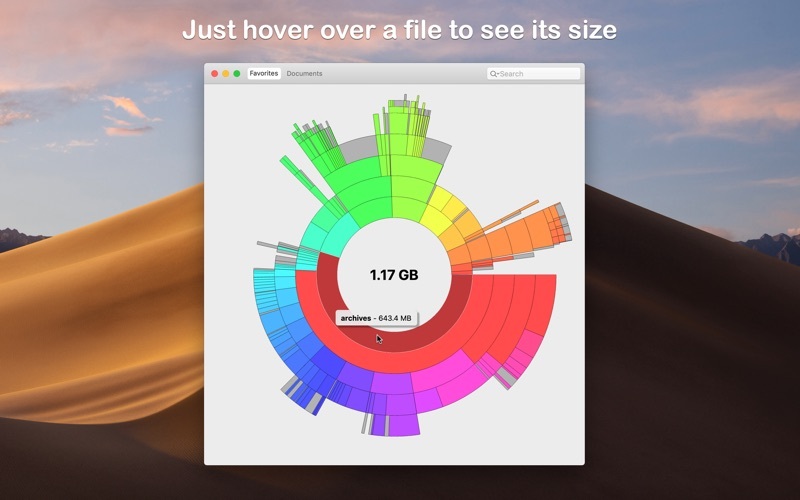 Disk Graph is a tool that allows you to inspect your disk and easily find the files that take away most of your disk space. 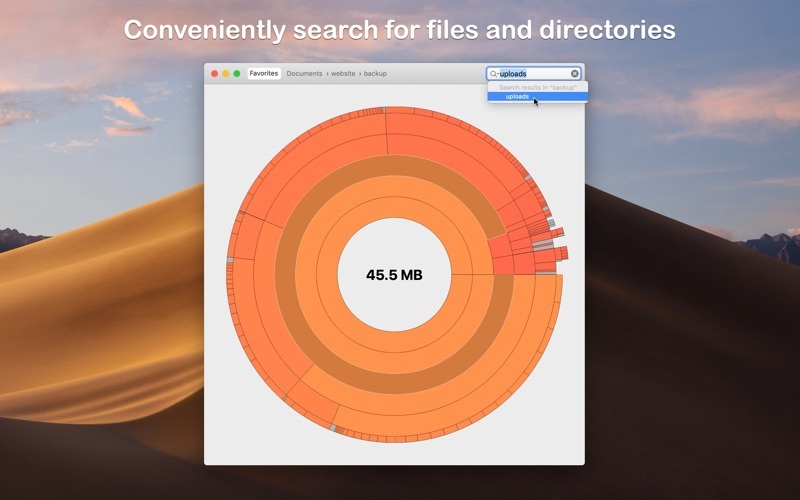 With its beautiful interface and its pie-like graph, locating big files has never been easier. 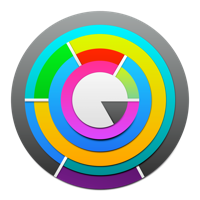 • adjust the number of levels the pie graph displays so that you can have a better overview of deep directories. 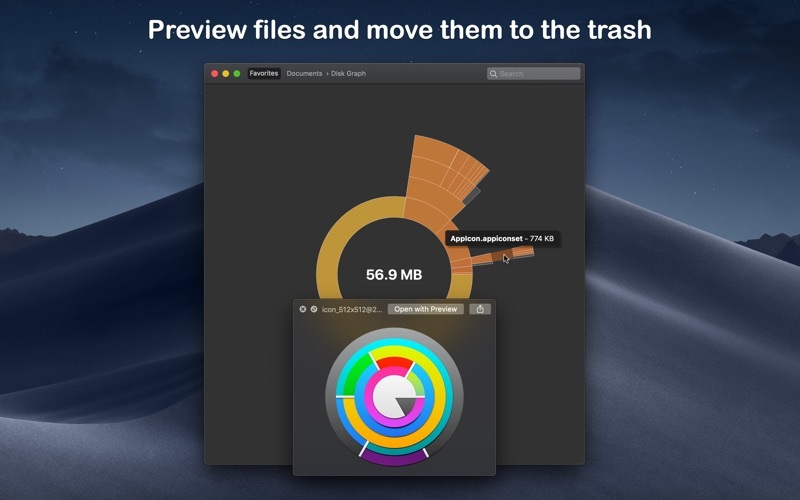 Disk Graph has been designed in order to be fun and easy to use. If you have any requests, suggestions or bug reports, please visit the Disk Graph website by clicking the Support button.